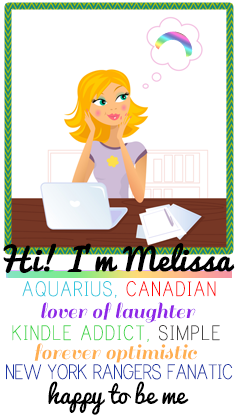 I decided to participate in July's Cara Box, hosted by Kaitlyn from Wifessionals. 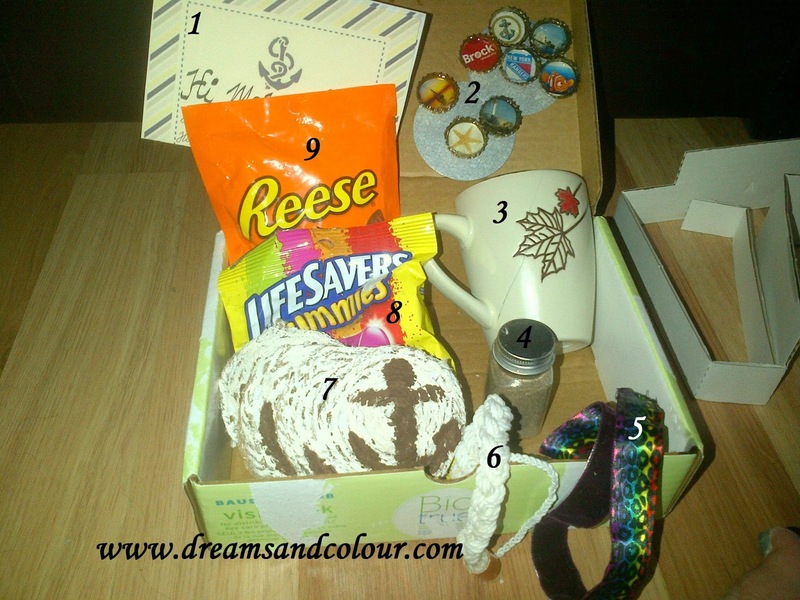 Cara Box is kind of like a monthly subscription box combined with a blog swap, only better! Each month has a different theme and you're paired up with two people- one person who sends you a box and a person you send a box to- which makes the boxes super personal. Plus, each box includes a letter of encouragement! The end of the month means it's time to reveal who we were partnered up with and what we got. I was partnered with Amy and Heather. The theme for July was "Sail Away (Nautical)". I LOVE this theme! I even have a Pinterest board dedicated to it. I had a lot of fun putting together a Cara Box for Amy. Head over to her blog to see what I sent her. Heather was tasked with putting together a Cara Box for me. Letter from Heather...and I love the stationary (which she may or may not have made...I can't tell)! Magnets...that she made from bottle caps! Coffee mug...in her note, Heather said she sent this because she knows how much I love Canada and fewer things say 'Canada' than maple leafs! A jar of sand from the beach near her house...how appropriate for the theme! I want to have a clear label made for the jar, indicating where the sand is from so I can display it in my home. Headband made by Heather (she made one for herself too)! While not 'nautical' the fabric reminder her of my blog...super sweet and thoughtful! Plus all of my handbands have gone MIA the past little while. Necklace that Heather made...I have the perfect outfits to wear this with. I freakin love it! Coasters made by Heather. These are so cute and the PERFECT addition to my home and bar. I can't wait to use these! Lifesavers...how creative and the perfect candy to go with this theme. I wish I had thought of it myself! Mini Reese's Peanut Butter Cups. These are hands down my absolute favourite! How awesome are these??? 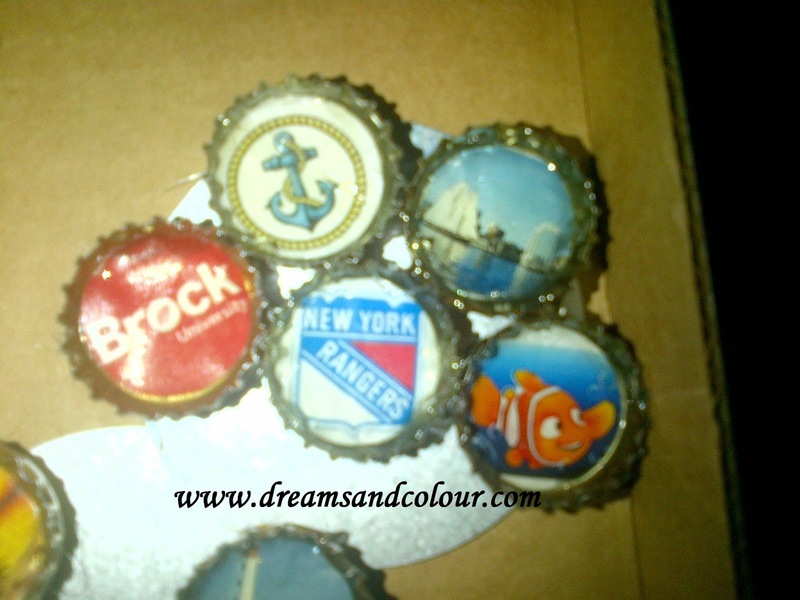 Most of the magnets were nautical themed but she also made a New York Rangers (My FAVOURITE hockey team) and a Brock University (my Alma Mater) ones. Love them! Heather- Thank you so, so, so much! I love all of the thought (and time!) that went into putting this Cara Box together for me. I'm blown away by your creativity and talent. By far the best Cara Box! The July Cara Box Link-Up Reveal can be found here. To sign up for August, go here. Thanks to Kaitlyn from Wifessionals for organizing this! i signed up for august, excited! So very cute! Another lovely idea. So you like Canadian do you? 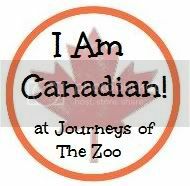 I'm pretty fond of Canada too (I live in Alberta - no beaches here but it's nice all the same).